My husband Christopher and I love to hike. 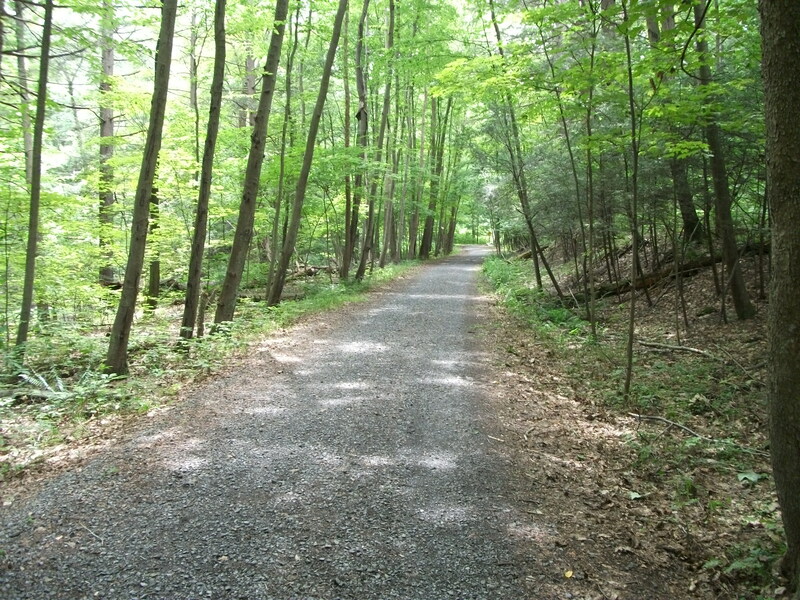 That’s why we were excited to explore The Hyde Park Trail in Dutchess County, New York. 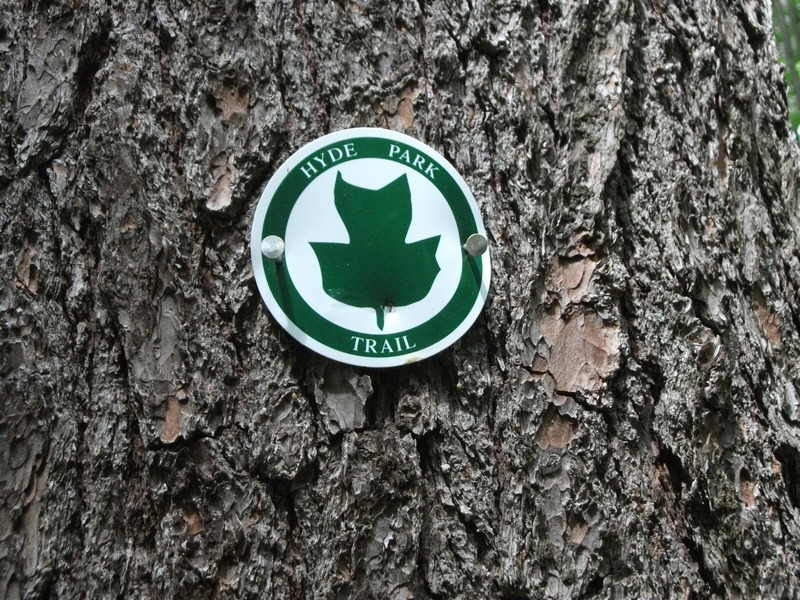 A 16-mile trail system, encompassing local parks and a nature preserve, wends through the Town of Hyde Park. Superimposed upon this network of trails, however, is “The Hyde Park Trail”, which refers specifically to the nine-mile through-trail, linking several National Historic Sites: Vanderbilt Mansion; the homes of Franklin D. Roosevelt and Eleanor Roosevelt (Val-Kill), FDR’s Top Cottage and Roosevelt Farm Lane. My husband and I have enjoyed some physically intensive hikes, including a trek up to the snow-covered peaks of Mount Hood in northern Oregon, and navigating a craggy mountaintop terrain enshrouded in fog at the Acadia National Park in Maine. The Hyde Park Trail is not that kind of hike! It’s more civilized, less wild. The trails are user-friendly, with terrain that traverses a mix of public roads, carriage roads and woodland. More about our trail experience in my Rural Intelligence article: click here. You can break off the trail for a historic house tour—or not. If you’re coming up from the City by train, the free Roosevelt Ride shuttle service, which runs May through October, transports visitors from the Metro North Poughkeepsie train station to the Home of FDR, from where you can hit the trails. Personally, I prefer a quiet communing with nature. 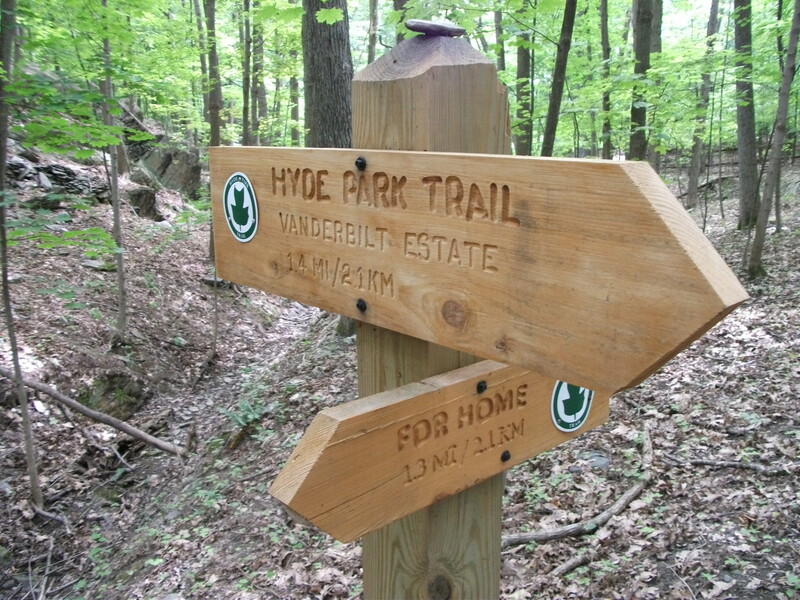 But optional downloadable audio podcasts and cell phone tours giving historic and landscape highlights are new interactive trail features that truly make The Hyde Park Trail an “outdoor classroom”. And while The Town of Hyde Park may not yet have Austin’s greenbelt culture, kudos to the Town for encouraging its residents to MOVE through its five-year-old Healthy Trails Walkabout program. We know…it’s a challenge—taking a break from our digitally driven lives…. 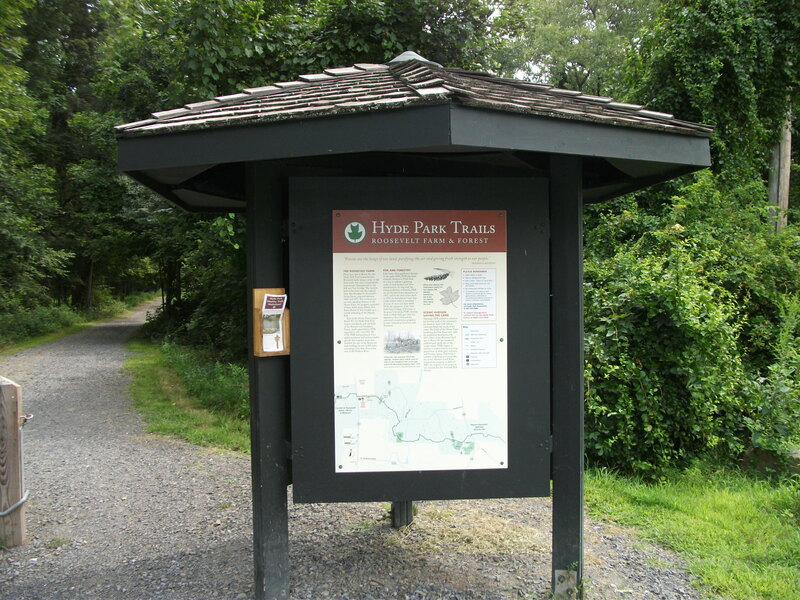 This entry was posted in Health, Hikes, Hudson Valley, Travel, Wellness and tagged Hudson River Greenway trail, Hudson Valley hikes, Hyde Park Trails. Bookmark the permalink.